Annual Red Cross Blood Drive! 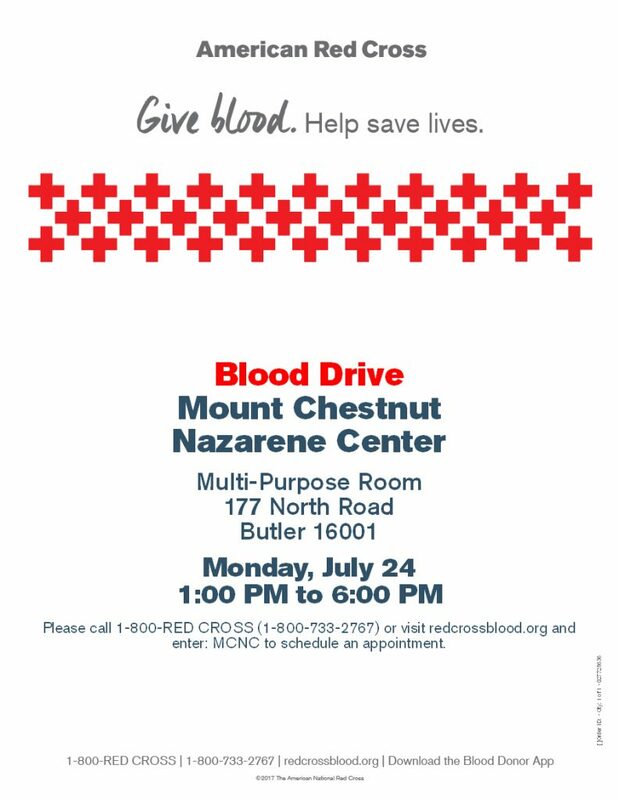 Monday, July 24, is our Annual Red Cross Blood Drive! Help save lives, give blood! Next Article:Spend Memorial Day With Us!